Let’s start with the facts, we all know Baracuta make the best Harringtons, if it’s good enough for Steve McQueen then it’s good enough for you. When you have a design classic like this you’re posed with the old adage, ‘if it ain’t broke, don’t fix it’ so how exactly do you breath new life into it? 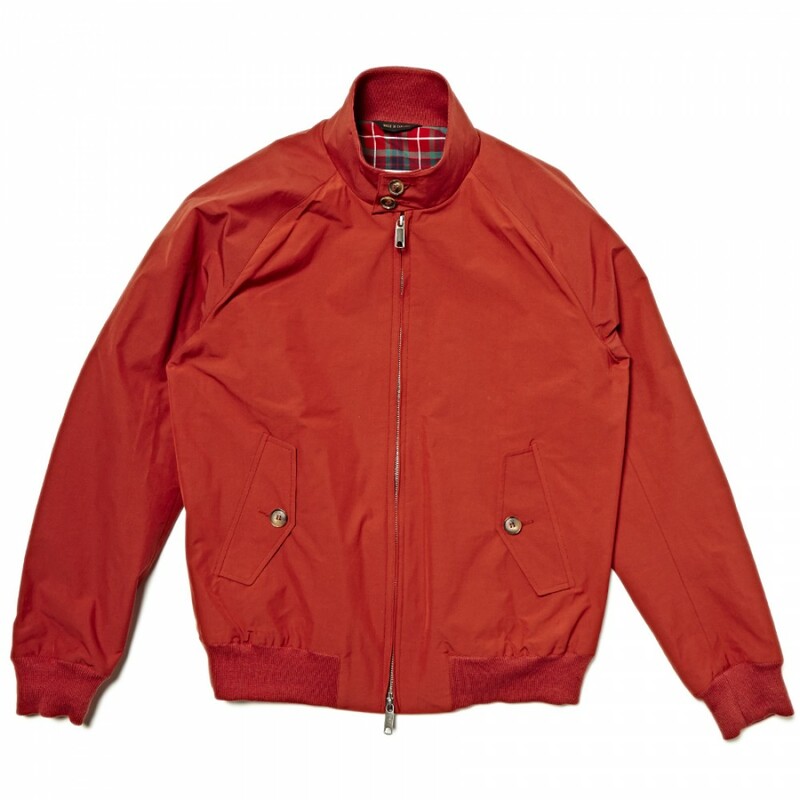 The fine people at Baracuta are certainly giving it a go this year. The classic G9 is available in three new colour ways, oil green, rust and royal blue. There are rumours of tweed and cord, and the camouflage G10 raincoat from the Blue Label range is guaranteed to get the pulse racing (and the credit card crying at being pulled out again). A new element this year is the Blackwatch capsule collection, a four piece combo that includes a G9 Harrington, a G10 raincoat, bucket hat and a baseball cap, all of which make use of the historic Blackwatch tartan. Whether military history is your bag, or simply just looking the dogs in full Tartan, this collection is the one. The garment dye G9 is also back for 2015, available in navy, still blue, the rather interestingly monikered goat, and finally, rust. Baracuta are a serious heritage brand, having started on Chorlton Street, Manchester in 1937 (Corrie aficionados will recognise this as the site of the bus station when Tyrone attempted to flee the grip of Evil Kirstie). 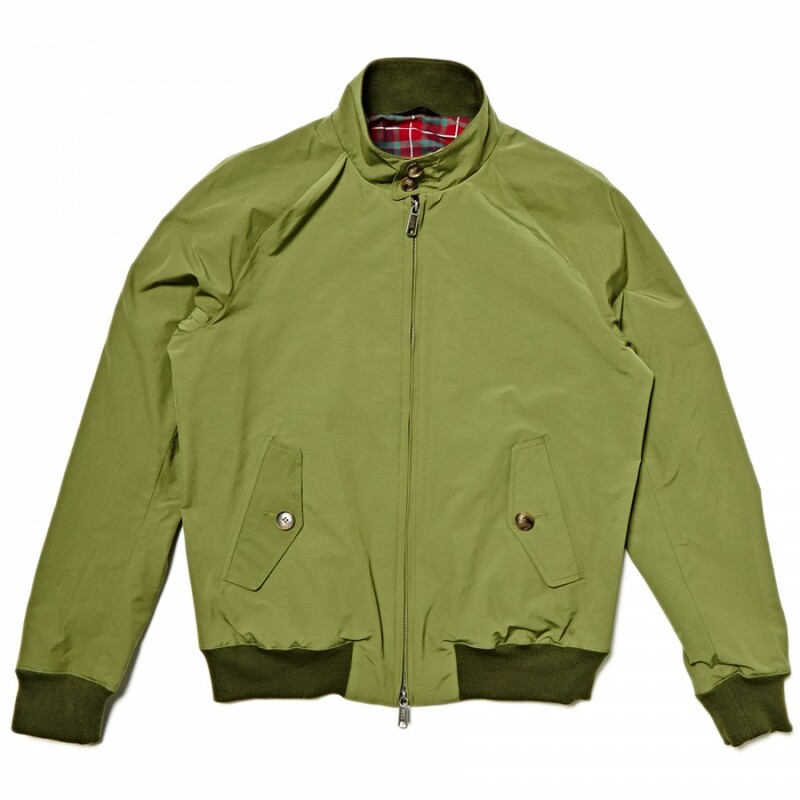 The G9 jacket began as a golf jacket, which at the time was exclusively for the upper echelons of society. 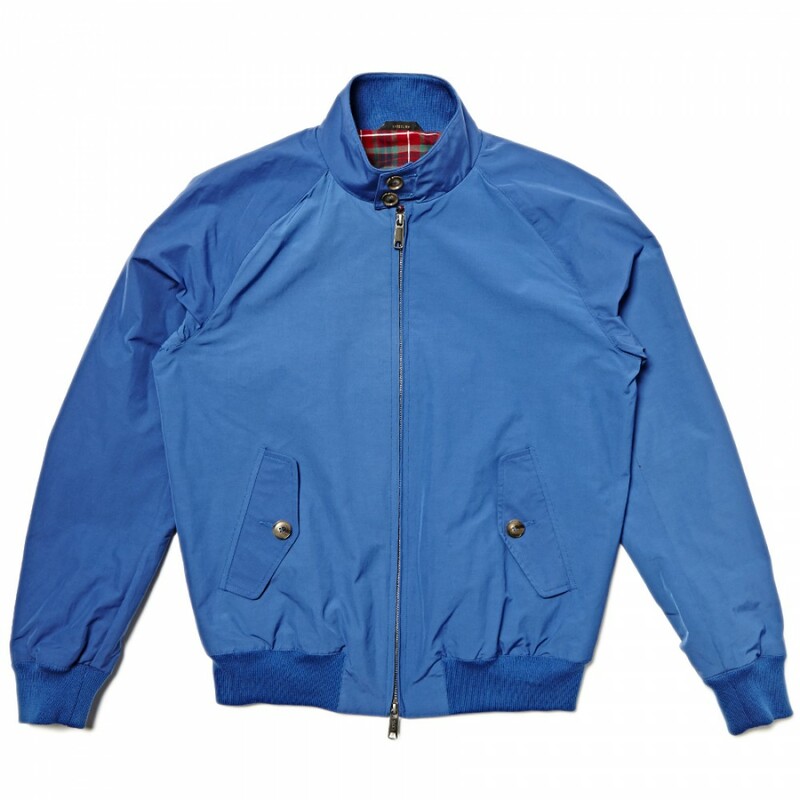 It is this aspirational spirit that runs through all the elements of the brand, so why not take that spirit on board, stick it to the man and make sure you’re wearing a Baracuta whilst you’re doing it.